HomeTechEmail cyberattacks on the rise – are you protected? Email cyberattacks on the rise – are you protected? The number of emails sporting potentially dangerous attachments has risen sharply, and your security platform may not be doing enough to stop it, new research has claimed. The latest figures from Mimecast uncovered a 25 percent rise in possibly malicious emails during the last three months compared to the previous year, due partly to shortcomings in many leading detection services. The company’s latest quarterly Email Security Risk Assessment (ESRA) examined more than 180 million emails over the period, finding that 16,581 of these contained a dangerous file type. Overall, the report claims that 21,183,014 spam emails, 17,403 malware attachments, 42,350 impersonation attacks and 205,363 malicious URLS were all missed and delivered to users’ inboxes. This means that around 12 percent of all secured and filtered email were unwanted emails and thus were false negatives. 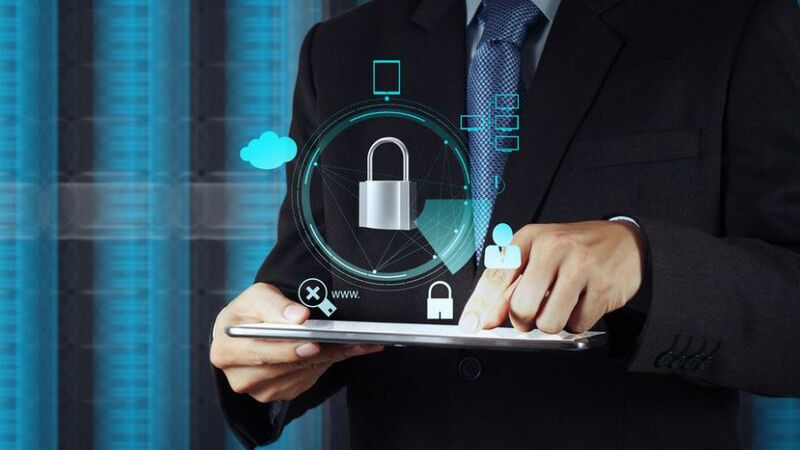 Mimecast highlighted a number of attack trends rising in the last quarter, including key executives being targeted with cloud storage services exploits, impersonation attacks targeting legal, finance and administrative assistance, and social engineering attacks against the C-suite. “Cybercriminals are constantly adapting their email-based attacks, looking for new ways to bypass security solutions that rely too heavily on reputation-based detection or file signature matches,” said Matthew Gardiner, cybersecurity strategist at Mimecast.